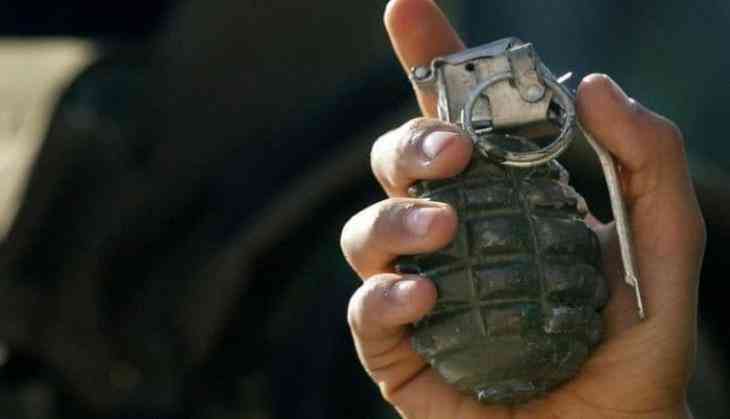 One Central Reserve Police Force (CRPF) personnel sustained bullet injury in an exchange of fire following a grenade attack at the CRPF camp in Newa area of Pulwama district on Tuesday. Earlier in the day, terrorists hurled a grenade at the camp of 183 battalion of CRPF in Newa. However, the grenade did not explode. The injured CRPF personnel has been admitted to the hospital for treatment. The valley has been witnessing a surge in encounter incidents since the past few months. On September 15, five terrorists were killed in an encounter that broke out in Chowgam area of Kulgam.